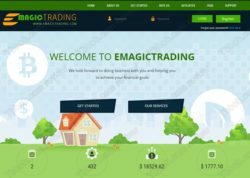 In this review we explain that Emagic Trading is an investment scam that you should avoid. 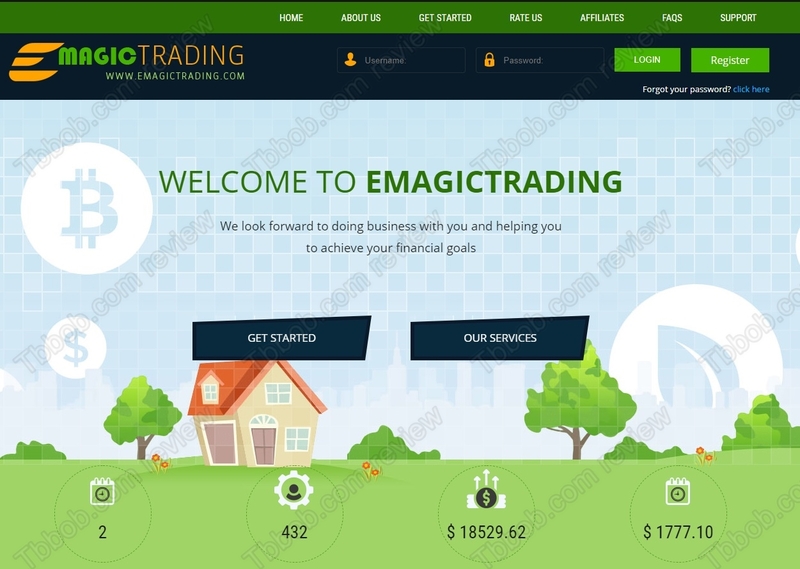 Emagictrading Limited supposedly is a company specialized in stock markets. But then on their website you will also find the claim that it is using an automated Forex trading system. 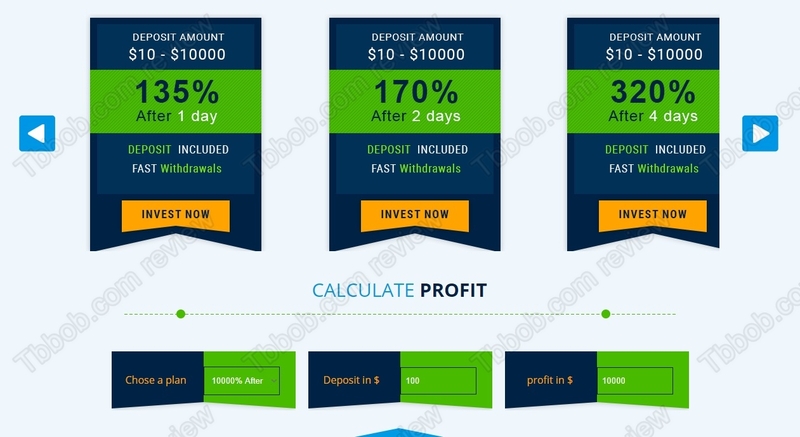 What is clear is that Emagictrading offers a range of investment plans, the biggest one can allegedly make you 10,000% in 40 days, deposit included, which means a 99x return on your investment in 40 days. Is it real? We hope that nobody believes that any company in this world can make them 10,000% in 40 days, but to be sure we are writing this review. So, let’s put it clear, it doesn’t matter whether it is 35% per day or 10,000% in 40 days, these returns are impossible in any legitimate business, Emagic Trading is just a scam. The proof here are the numbers, trust us. Or ask any licensed investment advisor. Let us also remind you that any entity providing investment services like EmagicTrading needs to be regulated. But EmagicTrading is totally anonymous, there is not even a contact address, let alone any licence. EmagicTrading is a Ponzi scheme. This means that profits might be paid at the beginning, but new deposits will be used for that. This way more people and more capital will be attracted to the system. But inevitably there will be a collapse of this scheme, either when owners decide to run away with all the money, or when new deposits are no longer covering withdrawals. This is how these scams work. EmagicTrading is a scam that is going to collapse soon, stay away from it! Making money in investing is possible, you can try it on a free demo with a regulated broker. But you won’t be multiplying your capital every month, it’s just not possible.